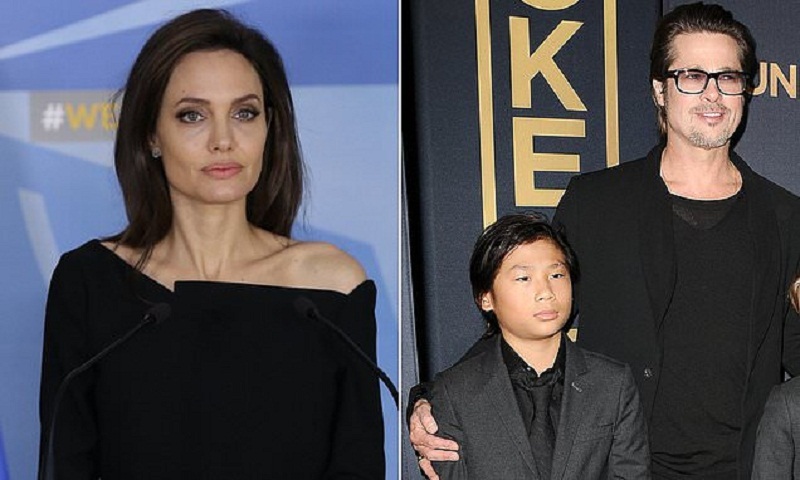 Brad Pitt and Angelina Jolie’s tumultuous custody battle has caused problems with their children. Pitt, 54, is not on good terms with sons Maddox, 17, and Pax, 15. "He has accepted that he will likely never be able to repair their relationship," usmagazine.com quoted a source as saying. It is also unlikely that Pitt will have a positive relationship with Jolie, 43, in the near future. "Angelina hasn't offered any concessions about her actions that have contributed to the situation," the source added.